Entrepreneurs – Who wants to create a geolocation app to provide location-based services but do not have app development ideas. 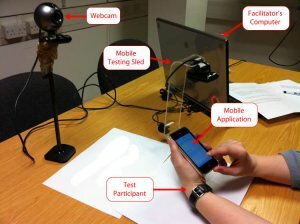 Mobile App Owners – Who wants to integrate geolocation features into their existing mobile app. People – Who are looking for Geofencing location-based services, Location Tracking, Location-based app solutions or who are looking to integrate geolocation services as a feature in their existing app. The trend of location-based services app has already been well-established in the mobile app market. 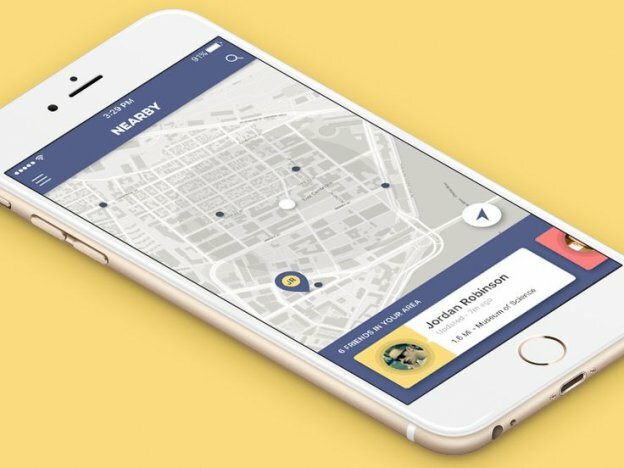 Geolocation feature in mobile apps have opened new doors for new location-based applications startup ideas and also established businesses which weren’t possible without this technology. The best part is that people are going nuts about location-based mobile apps nowadays. To answer this question, people need a GPS based smartphone with a geolocation app in it. Geolocation is the trend that is escalating through almost all social media channels. People from all over the world are widely using geolocation apps for updating their present position on social media and for many other purposes. Not only that, but the stunning success of mobile apps like Instagram, Uber, and even Pokemon Go is enough to convince us to integrate geolocation features in mobile apps. According to one of the latest surveys, every 3rd American adult uses geolocation services at least once a week. Where can I eat the best pizza? How can I get to that place? People expect their smartphones to answer such questions and you can make it possible for them. We’ve researched the best uses of geolocation features in mobile apps and created a list of 10 geolocation app ideas that you can use it for either raising your business, and it will also give you insights on what you should not miss in your first mobile app which includes location-based features. Most people, when hearing the word Geolocation, think about Google Maps. But, what most people don’t know is that it’s just a tip of the iceberg. 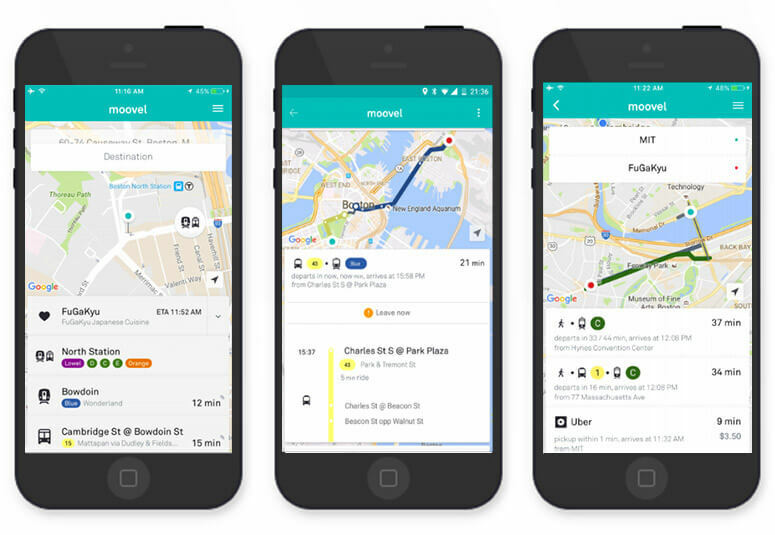 There are many ways to integrate location-based services in an existing mobile app. Here are the proven and most popular geo-location based services that you can implement. When it comes to geolocation, most people think about Google Maps. And while it’s probably the most obvious way to integrate geolocation feature, but most people don’t take this idea much seriously. However, the fact is, these type of apps are often helpful for users and profitable for creators if they make improvements. Take the navigation app – Waze – for example. Waze is a GPS navigation app with a wide range of useful and amusing features. In fact, after Google Maps, Waze is the second most popular geolocation app in the American’s Apple App Store. 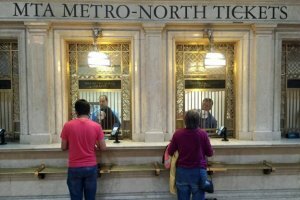 Besides this, navigation and mapping apps can also suggest different venues to its users depending on the place they want to go. 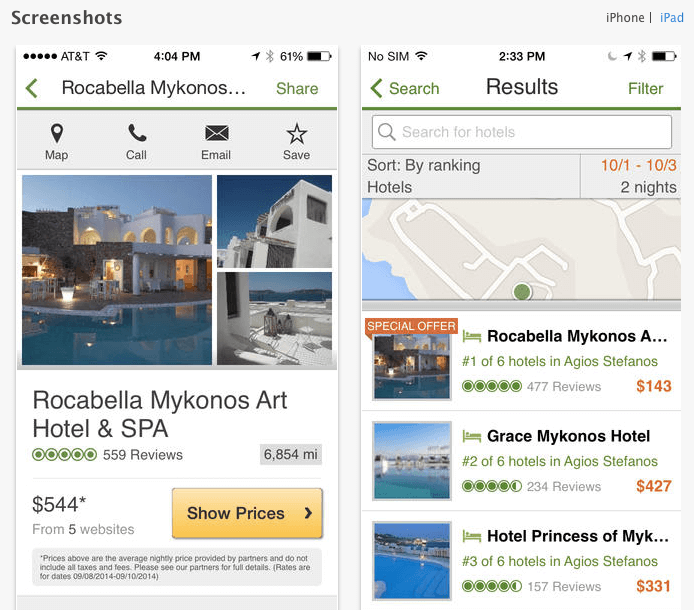 It also provides a review of those places and always tells users the right path to choose while on the go. Point is, if you can create a catchy design and provide users with a new and exciting experience, the users will automatically fall in love with your app. You know what people really like about social apps? They can create, share, and discuss location-based content. Take Instagram for example. Even though the location-based services app features are not the core part of Instagram, but it still has contributed to creating the best possible user experience. 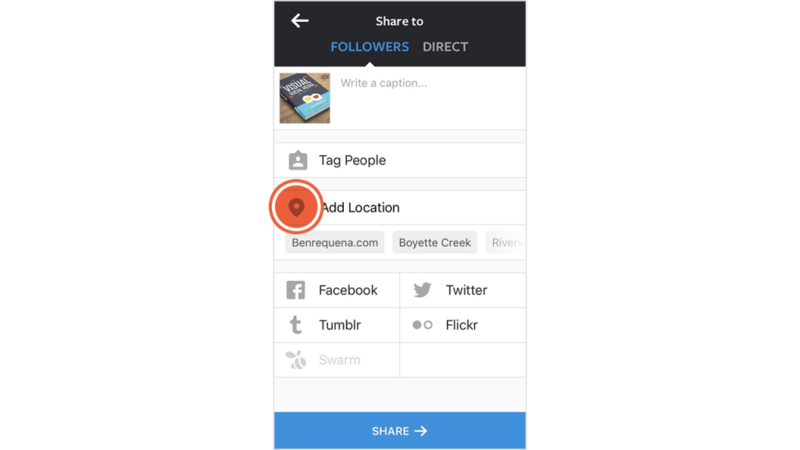 Similarly, if you ever build a social networking app, doesn’t matter what the core part is, you should always consider integrating geolocation features. Weather apps are used by everyone who doesn’t want to go out in a sunny morning and then, get caught in the rain after lunch. 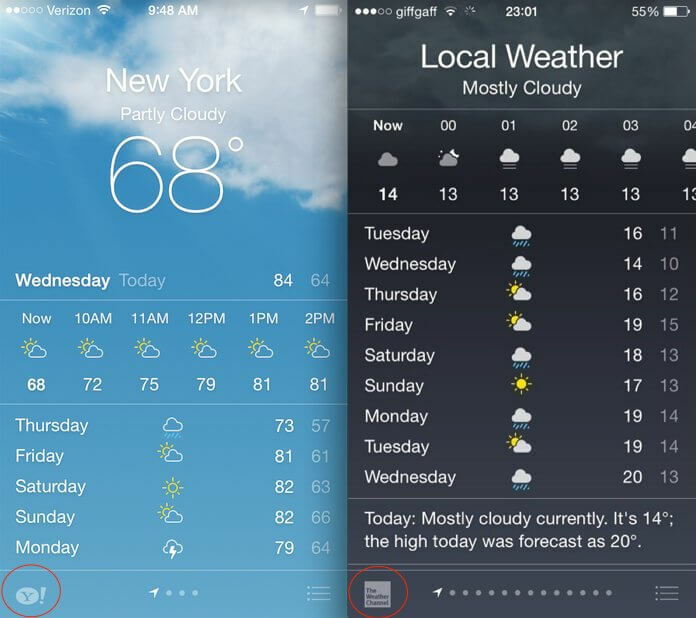 And even if they say that they do not really trust weather applications but they still use them. So, if you’re developing a weather app, the geolocation feature is a must-have to show weather forecast by user’s current location. And by implementing geolocation feature, you will be able to provide most accurate forecast depending on their current location, rather than just fetching weather forecast of entire city and display it on their screen. What’s the best advertising of any place? Would you believe more in your friend or in an advertisement? Of course, the friend. And that’s the reason recommendation apps are made for. We’re usually less likely to visit any place by looking at an advertisement, but when a friend, colleague, or family member recommends, we definitely wants to check it out. 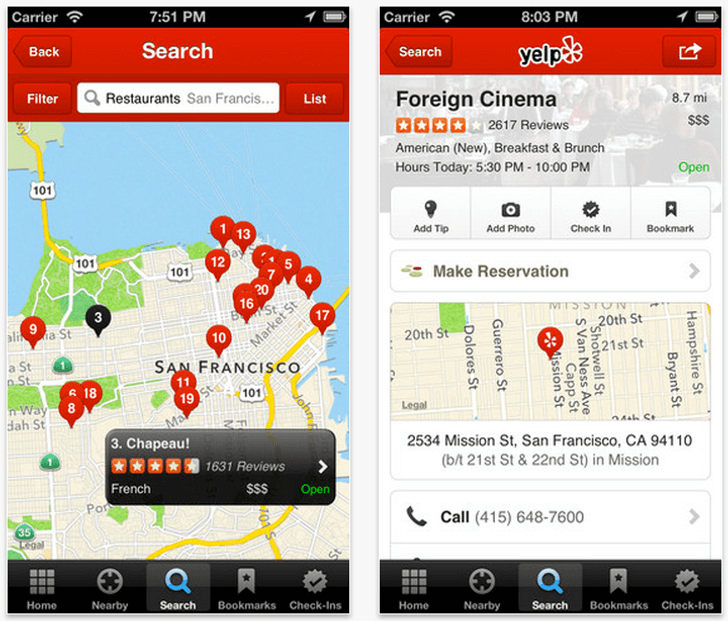 So, if you’re interested in recommendation app development, make sure to check out Yelp and Yelp like recommendation apps to get rough idea for implementing geolocation feature. The geolocation functionality has also lended its helping hand to the online dating industry. Most of the popular dating apps helps their users to find nearby dates. They also provides an option to set the distance range in setting for the dates. And all of these is possible because of geolocation features. 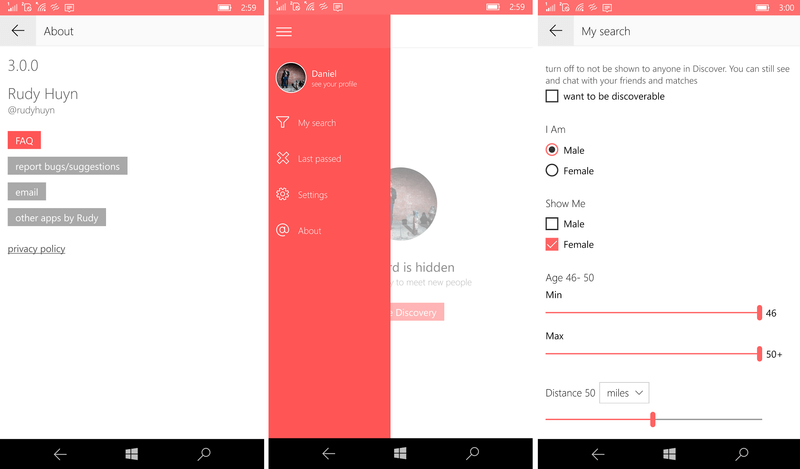 So, if you’re planning to develop a dating app, you can develop it with geolocation feature to connect people who live in neighbourhood according to their interests. Because who knows, their future life partner might be living only two doors away! Fitness is definitely the new black nowadays. According to a report by NYU Langone Medical Center Study, 58% of smartphone users have already downloaded a health or fitness app. Not only that, but 20% also said that they would pay a maximum of $1.99, while 22% said that they would pay a maximum of between $2.00 to $5.99. This proves it that today, developing fitness apps is no longer just passion for mobile app developers, but it has now become a profitable business. The geolocation functionality collaborates well with health & fitness apps to track the sporting activities such as cycling, running, swimming, etc. It generally uses GPS data to achieve that end. In fact, users have already started realizing these benefits and started appreciating it. 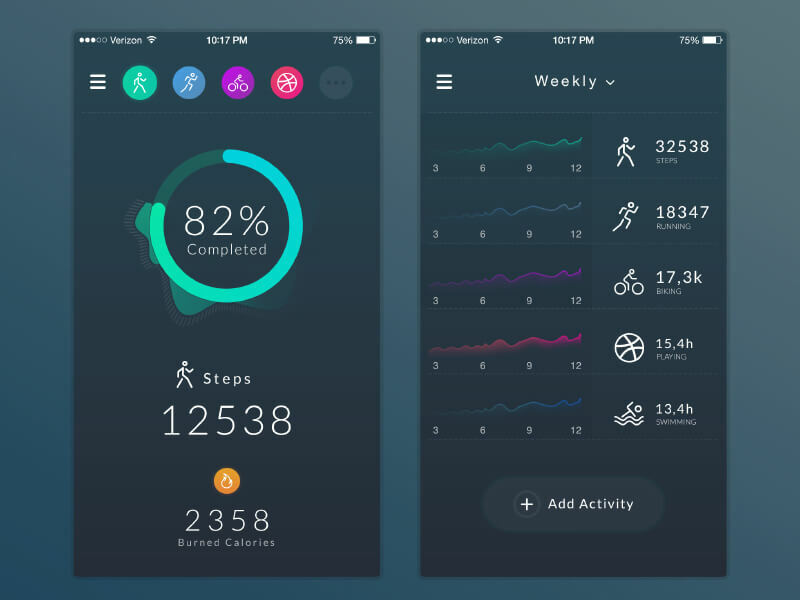 So, if you’re planning for Fitness app development, the timing has never been better. Today, mobile apps are not just for entertainment, but they also help us in our everyday lives. Take Uber for example. If a person is booking a cab from a certain location to any destination, he uses the geolocation services without knowledge. The geolocation obtains user’s location and refers it as the pickup location. The same procedure is followed in the case of destination, which is called drop-off location. And the fare generated for the journey is also based on geolocation feature. And not only Uber, but there are many other on demand apps that help us in finding restaurants, grocery shops, and a lot more. All these on demand apps have one thing in common – Geolocation Feature. On demand apps usually require to obtain user’s location in order to provide its services, whether it’s ordering a taxi or a pizza. That means, if you’re planning to develop on demand app, know that integrating geolocation feature will be a necessity. And it will help you provide your services easily and improve overall user experience. 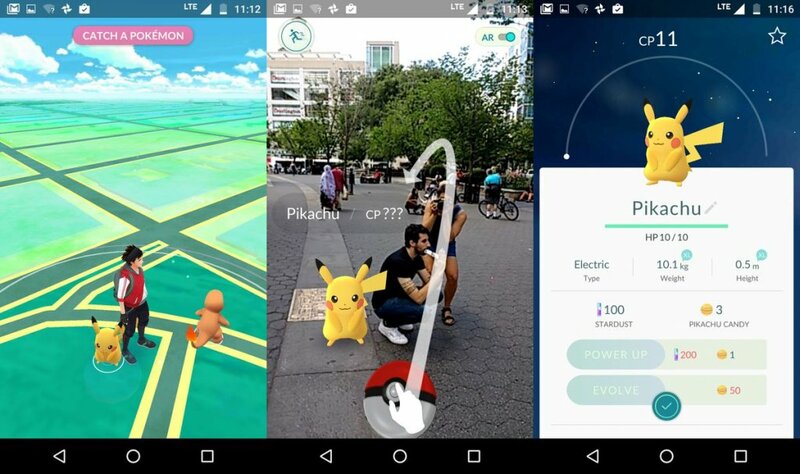 When it comes to smartphone games, most people think that there is no use of GPS in smartphone games. But, don’t rush to conclusions so fast. It was released last year and within a week, it became insanely popular and successful. Do you think it would still be this successful without its location features? Similarly, if you’re planning for smartphone game, make sure you brainstorm different ideas of how you can integrate geolocation features in your game. Some people likes to go to random places, but majority prefers to have their holiday thought out and well-planned. Where they’ll stay, what they’ll see, and which places they’ll visit, the majority decide everything before starting their journey. So, if you’re planning to make a travel app like TripAdvisor or a community platform like Airbnb, geolocation feature could help your users with place recommendations near their current location and also provide driving directions within the app. Geolocation feature is again quite useful in tracking the location of your items, which you have purchased from some e-commerce app. The geolocation functionality allows knowing when your item is getting shipped and when you would receive it. In fact, if any e-commerce app charges extra for shipping, they could only calculate with the help of geolocation feature. Not only that, but the retail and ecommerce industry can also track the location of their customers and offer better-improved services. So if your plan is to create an E-commerce app, you can integrate the geolocation feature to avail these benefits for both you and your users. How to Get Started With Geolocation App Development? 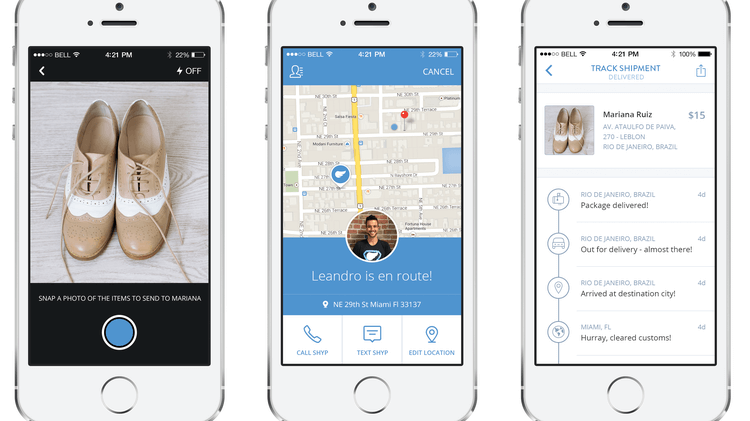 Our mobile app developers recommend building a native app with location-based services. Such custom mobile app development provides a better user experience. In fact, there are many more features that we would like to discuss with you in-person or on Skype call as our success with Bevy, Ninja, and 100 more apps have inspired many of our clients to use geolocation features in their mobile apps. 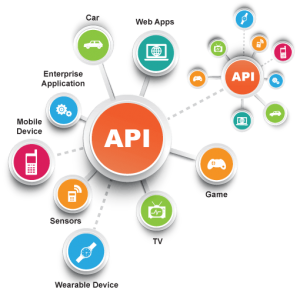 Our experience to use the global positioning system (GPS) or radio frequency identification (RFID) for defining geographical boundaries gives a new thought to the business owners, which has allowed them to interact with their customers more effectively through geolocation feature integration in their business apps. Employing geo-behavioral data can take app performance to new heights. 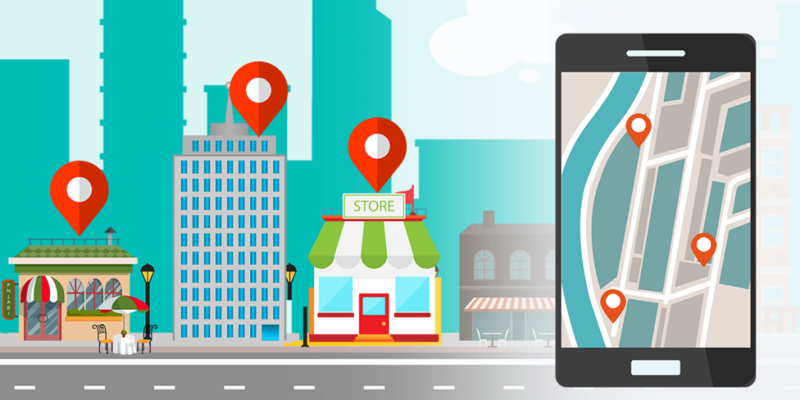 Today, more and more app publishers are harnessing the power of location data. Location data alone is valuable, but when analyzing the location patterns of users over time, app publishers are given real-world insights into geo-behavior, which pairs users’ consumer behaviors and trends with location. Geo-behavior benefits app publishers twofold. First, it allows them to increase users’ app engagement and extend their lifetime with the app. Second, it helps publishers to better serve their advertisers through more customized solutions like geo-targeting, location-based campaign optimization, and footfall attribution measurement. Make advertising relevant so that it does not negatively impact the in-app experience. Leverage location data to derive valuable user analytics. Validate your advertising partners’ spend. Prove advertisers that you are the right hub to reach their target audience. By bringing real-world insights into consumers’ behaviors and trends front and center, publishers can create better, personalized experiences for their end-users, and simultaneously give ad partners an accurate composition of their target audience. Still, if you have any doubts regarding the complete development process, the cost of making an app for geolocation or want to know the cost of integrating geolocation features into an existing mobile app, then fill out below form with all your questions and we’ll be happy to answer them. This page was last edited on April 2nd, 2019, at 8:22. Want to Develop Geolocation App? Let's Discuss! All well and good, but geolocation tech burns battery unless you tune down granularity to an almost useless level. 58% of app discards are because of battery consumption problems, no matter the content and most developers won’t use 3rd party SDK’s like GeoUniq’s, which has optimised geolocation to the point where ‘always on’ geolocation will only burn 1% of battery per day, for whatever spurious reason. So, until they do, the risk of discard seems to outweigh the desire to add functionality and value. What you’ve pointed out is quite correct. Geolocation functionality do consume battery, but as you shared there are different ways to lower the amount of battery consumption which is always taken care by mobile app development team.